Tarun Gupta October 15th, 2013 Search Engine Optimization 3 comments. Google's new yardstick is now on the floor. On its 15th birth anniversary, the search engine giant unleashed its latest and maiden search algorithm with the name of Hummingbird. Unlike the attribute of the Hummingbird (the smallest bird in the world) it ensured a big change and disturbed over whopping 90% search results at one go. Earlier, an algorithm was speculated by the webmasters since they witnessed huge ranking shifts in their campaigns. After initial denials, a month later Google admits an entirely new algorithm with alleged normal impact on the search results. It is probably another blow to the webmasters who are still fighting to escape from the clutches of Google Penalty. However, in no way I can take it as a normal shift if it has such power to slap over 90% of the search queries among all. This is probably the next blow to destroy webmasters' campaign's strategies after Panda and Penguin algorithm updates. 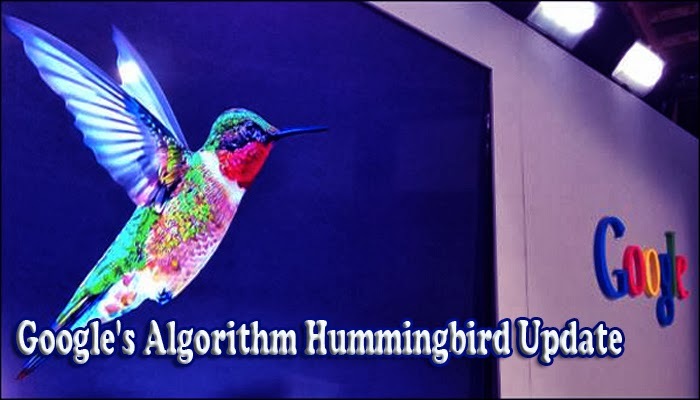 If webmasters are to be believed, the Hummingbird search algorithm is probably meant to offer more precise and faster query results. Since the algorithm is based on semantic search, it focuses on what users want versus individual search terms searched. The algorithm focuses on each word mentioned in a particular query. The attention on each word in query ensures that the entire search phrase contains a meaning that matches to the pages carrying relevant information. The whole idea here is to extract those pages that matches the meaning better. The Hummingbird specifically focuses on the searches that are more human in nature. Let's understand the whole argument with a real life example. A search query “How to improve the life of headlights of your BMW SUV?” neither asks an explanation of the luxury attributes that a BMW has nor about the manufacturers that supply the BMW headlights. All that Google want here to open a page where readers may read tips to improve the life span of the car's headlights. The whole practice is done to bring more focus on the conversational search phrases (“improve the life of headlights of your BMW SUV”) rather merely matching key phrases (“BMW SUV” and “improve the life of headlights”). 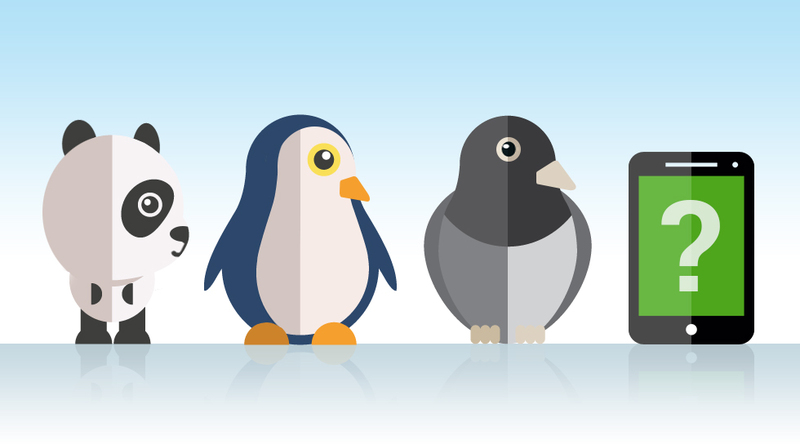 If you are a Panda and Penguin compatible SEO Services expert, you need to be more inclined on following in order to make the pace with this new algorithm entrant. With revolutionary launch of the Hummingbird algorithm, Google tries to improve the overall search retrieval to pause readers on the pages longer. This will automatically increase the exposure to sponsored ads and improve ad sales and revenue. Hope all is well. Hi Duff, your concerns are not off the mark as you are quite true at some extent. But it usually happens when an algorithm of this kind is triggered. If your blog adheres all the Guidelines in Google rulebook, you need not to bother at all. All the Hummingbird and Penguin hangover will be at their den in coming days. Be constant with your genuine efforts. Google’s new algorithm Hummingbird is just helping websites to getting in top of the page with their content quality and strongly focused on user-friendly keywords which user used to type for search term but I am also not agree with this as I am searching a particular keyword and getting not satisfying results in searches. Humming bird is new perspective to search results on Google, it looks at the intention of the query not just the keywords.